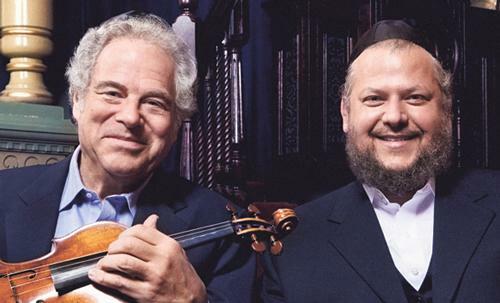 Legendary violnist Itzhak Perlman has released a new album: Eternal Echoes: Songs & Dances for the Soul with Cantor Yitzchak Meir Helfgot. 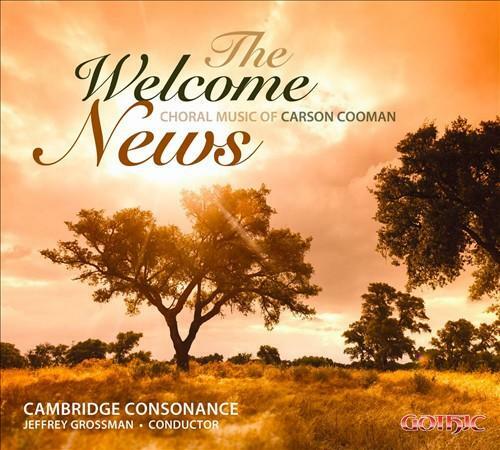 It features liturgical and traditional works in new arrangements backed by chamber orchestra and klezmer musicians. 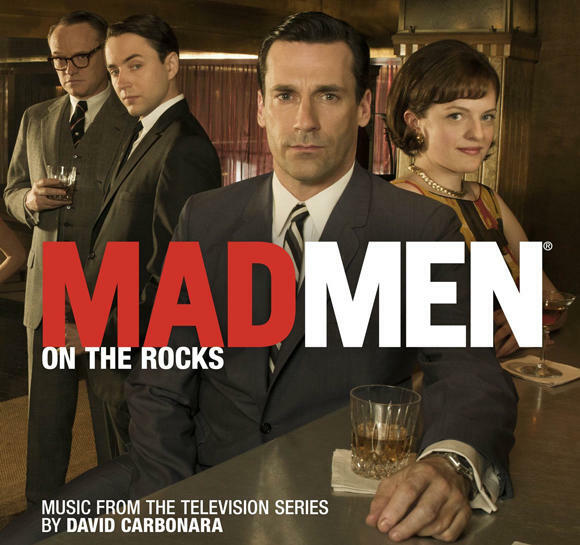 Mr. Perlman has said that his idea "was to do Jewish comfort music - everything that I recognize from my childhood is in this CD." WRTI wishes all of our listeners celebrating the Jewish High Holidays a happy and healthy new year! 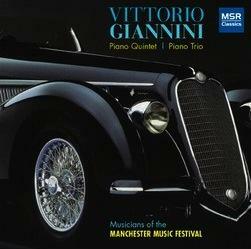 If you’re a lover of great jazz, then you know the real joy in taking time to relax and listen to a recording by a gifted performer. 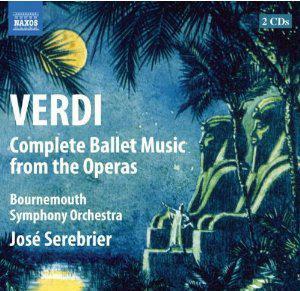 But even better than that... how about listening to two gifted performers on the same recording date? 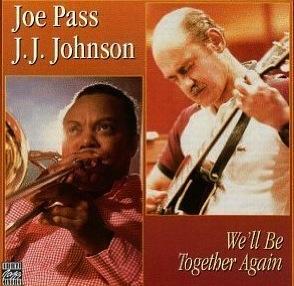 Your finely-tuned ears will be in for a treat, should you choose to add the Joe Pass / J.J. Johnson CD We’ll Be Together Again to your music library. When it comes to music, you can easily get burned by judging a book by its cover. 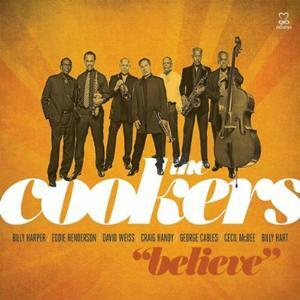 In the case of The Cookers' Believe album, it is safe to follow your gut - the cover says it all as it lists the amazing artists that make up this fantastic group: Billy Harper, Eddie Henderson, David Weiss, Craig Handy, George Cables, Cecil McBee and Billy Hart. What would happen if an inventive jazz record label decided to blend a great singer of standard-pop ballads with an outstanding jazz pianist? The two artists would be on their own--no other musicians--just the two of them, performing a number of time-honored classics. 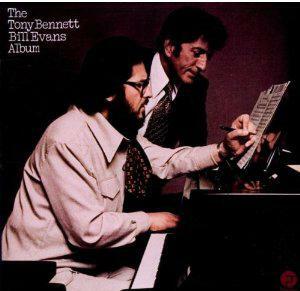 Well, there was such an occurrence in June of 1975, at the Fantasy Recording Studios in Berkeley, California, when and where Tony Bennett and Bill Evans were recorded. A better result could not have been imagined. 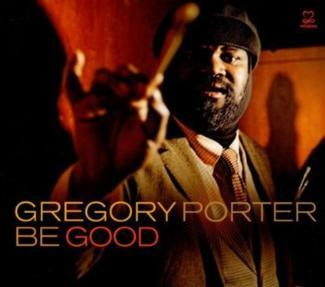 Vocalist and composer Gregory Porter has released his much-awaited sophomore album, Be Good, the follow-up to Water, which made huge waves in the jazz world in 2010. Sophomore albums tend to make fans and critics a bit nervous due to expectation and anticipation, so I'll save you some time and anguish - Gregory, once again, delivers! 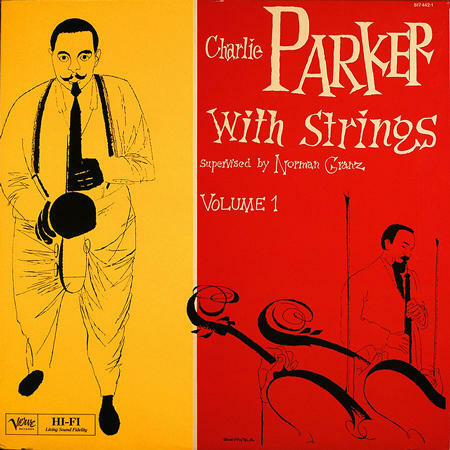 Strong musicianship, horn arrangements by Kamau Kenyatta, and Porter's booming, yet expressive voice, make this record a true crowd-pleaser.